Choosing a wetsuit and offering the very best range of wetsuits for sale online has been at the heart of our business since we launched in 2004. Here you'll find the best wetsuit brands, in stock and at the cheapest prices, covering surfing, sailing, boardsports, SUP, kayaking and swimming. 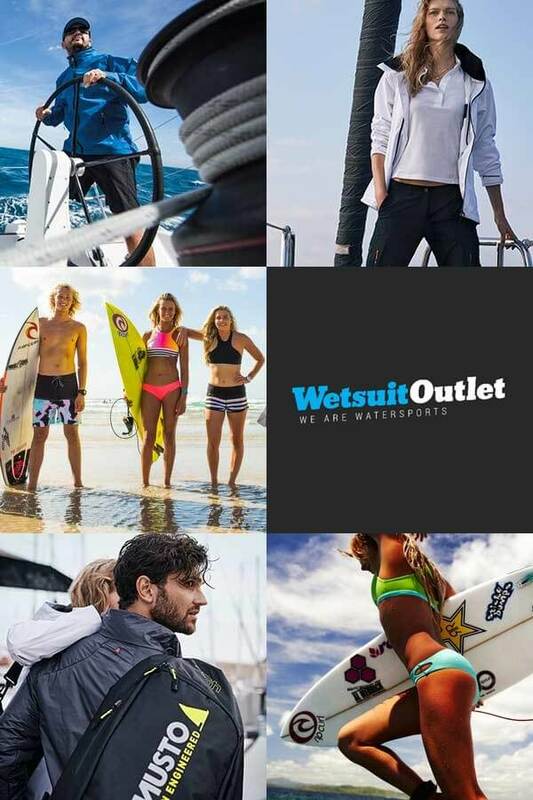 At Wetsuit Outlet we offer you the best advice on our wide range of top brand mens, womens and kids wetsuits, neoprene clothing, vests, gloves, hoods and other accessories on sale. You can choose everything from comfortable, lightweight shorty wetsuits for the summer, to winter wetsuits of 5-6mm thickness.